For city-dwellers the onset of autumn brings about visions of deliciously cozy knits and spiced lattes. Us? We prefer to celebrate harvest in the soil. We know that venturing down rural roads produces splendid rewards. Rewards like freshly tapped pumpkin beers and magenta beets plucked from the earth. The kids will enjoy hayrides and the challenge of picking the perfect pumpkin. The hollow sound of a tomato being dropped into a bucket on a u-pick farm - it's music to our ears. After all, autumn is a season to savour. If your visions of California are only summer-soaked, you're in for a harvest treat. 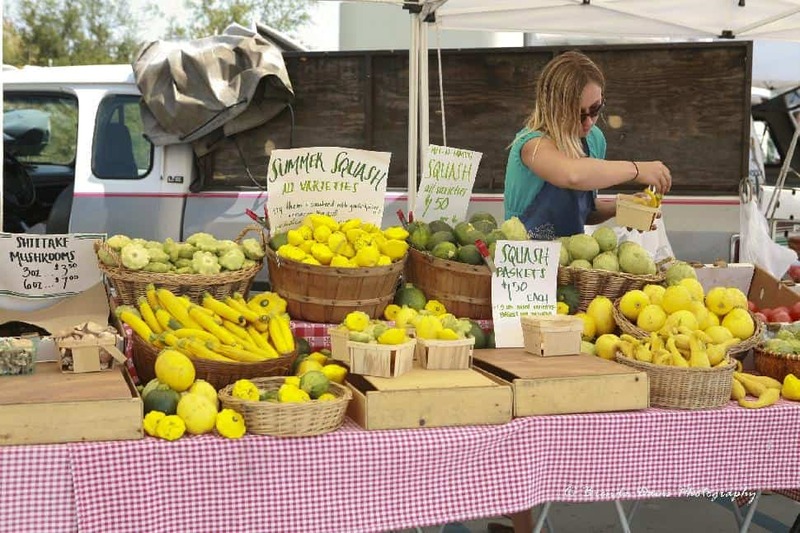 You'll find the best of fall flavours -and the beach - in Ventura County West. Four major cities in Ventura County West (VCW) lie on the Oxnard Plain. They collectively share a heritage and passion for agriculture. In fact, the communities tend to limit development in favor of protecting farmers. With 125,000 acres of farmland in the county, these cities are coastal farming communities. The delicious result? A wealth of tasty eats and sips. In between satiating visitors should explore historic highlights. Don't miss tours of the Mission San Buenaventura, the ninth and last California mission founded by Padre Junípero Serra. Ventura, officially called the City of San Buenaventura, this is the county seat. It’s also the home of the outdoor wear company Patagonia and has been the setting of several movies. Look for the landscape in Little Miss Sunshine, Eric Brockovich and Diners, Drive Ins & Dives. If you're looking for an authentic So Cal surf-culture vibe, you'll find it in heaps in Ventura. 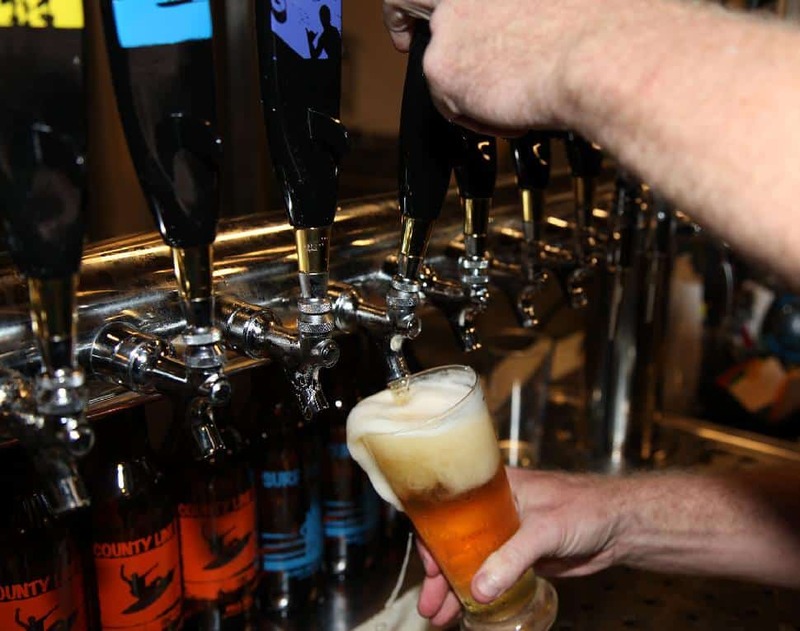 Immerse yourself in Ventura's thriving arts and live music scene while sipping a freshly pulled craft beer. Oxnard is the most populous city in the county, as well as being listed as one of the safest in the country. It also boasts more than 32 km of soft sand beaches which are surprisingly uncrowded. (Even in fine weather!) All of this while enjoying world-class surf conditions. 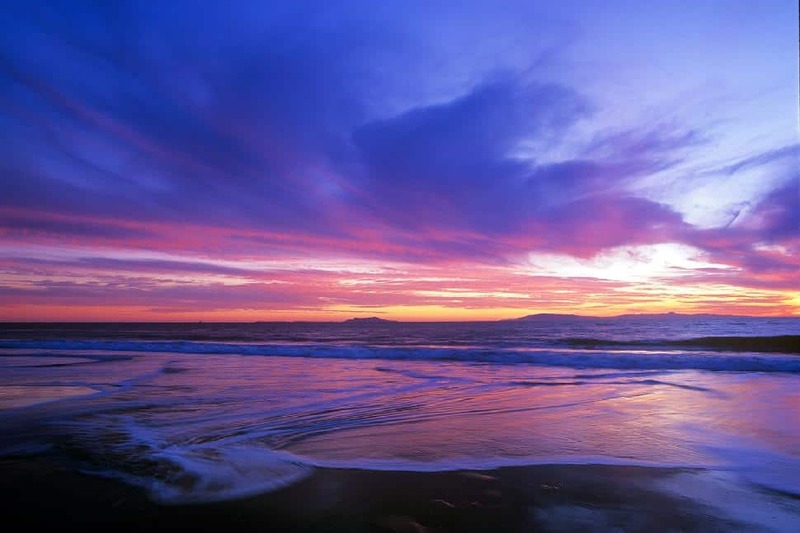 Oxnard Harbor is the gateway to the incredible Channel Islands National Park, a collection of uninhabited islands 19 kilometres off the coast. Camarillo is the premier shopping destination in the county. Shoppers can peruse the racks of over 160 designer stores. Take pause, eat and caffeinate in the many cafes and eateries in plaza. Camarillo is also home to over 300 acres of parkland and numerous recreation areas for public use. Port Hueneme abuts Oxnard with the same beach area accessible from the city. It's the smallest of the four cities, and as they say, good things come in small packages! A beach festival is held each August and is a perennial visitor highlight. Despite the beaches, film making, and cityscapes, the real gem is the agri-tourism. This the destination for peckish visitors seeking an authentic earth-to-table movement. This is a county where chefs forage and know farmers on a first-name basis. It's where brewmasters experiment with botany and beer. And it's certainly a place to sample local wines. Part of the farm-fresh experience - and what makes fall a fantastic time to visit - is enjoying the what’s in season. Curious about what produce will ripen up upon your arrival? Consult the McGrath Family Farm chart. 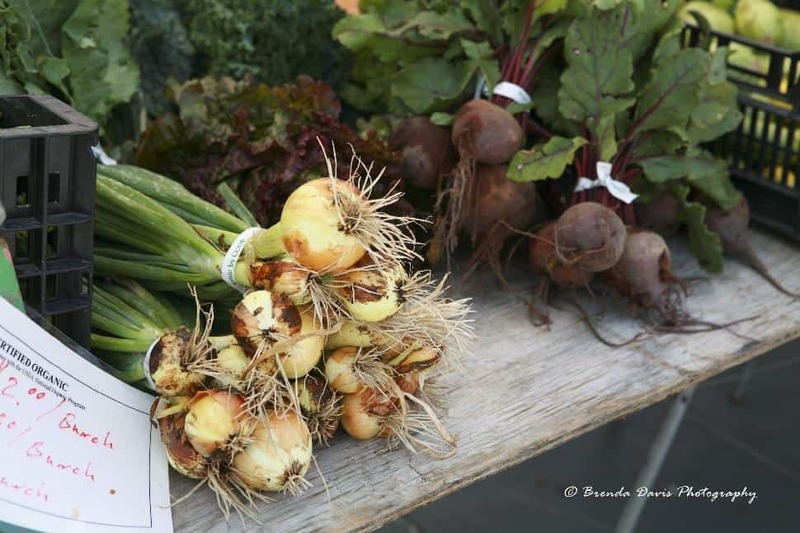 (Yes, there's a guide penned just for the area's produce!) Now that you know what's in ripe, make like the crisp autumn wind to Ventura County's best farm-to-table restaurants. 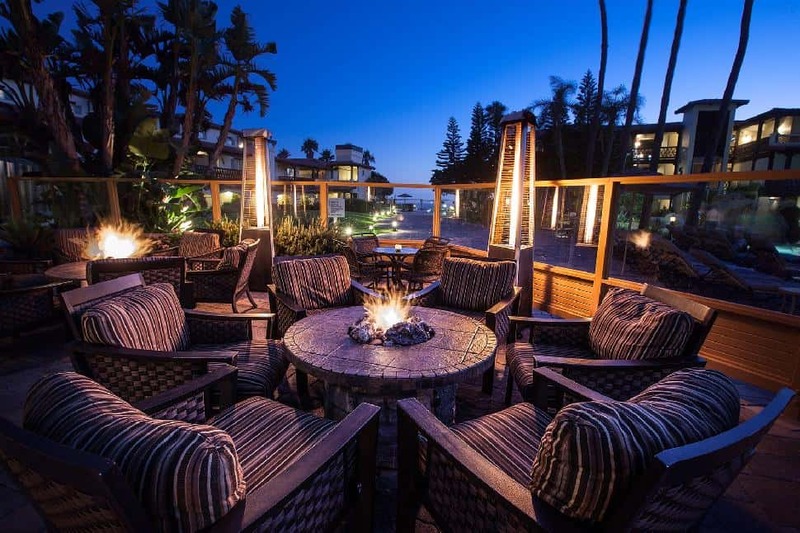 About: Tucked inside the Herzog Wine Cellars, the farm-to-table restaurant is nationally recognized as one of the finest in southern California. 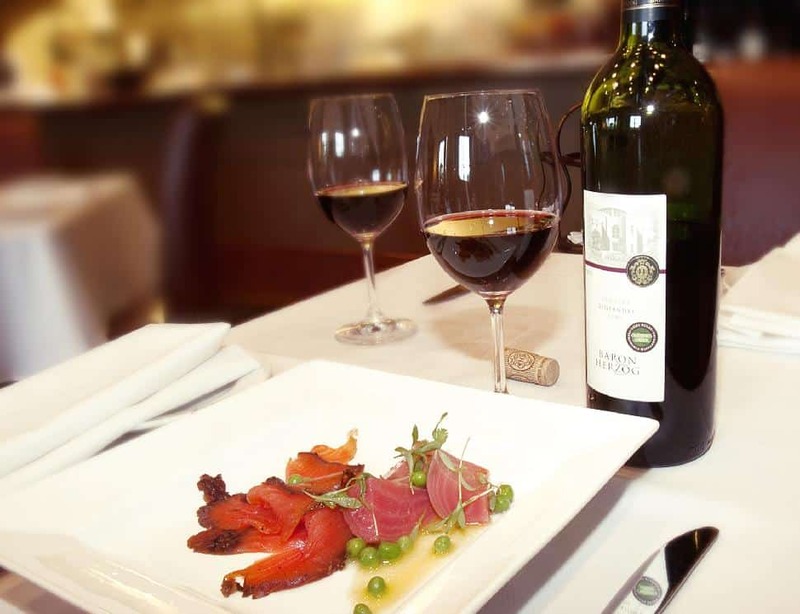 The restaurant is kosher and the Herzog Wine Cellars is the largest producer of kosher wines in the west coast. 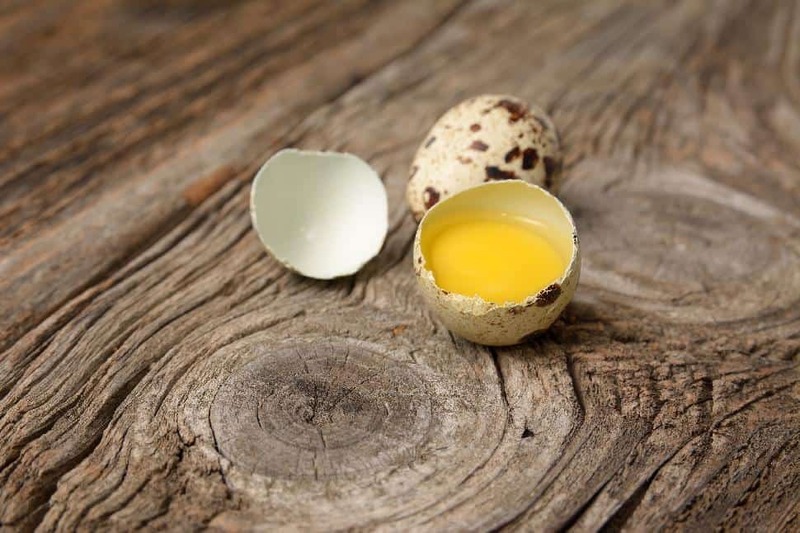 Freshly sourced, seasonal ingredients are used in all the menu items and the company supports non-profits that work towards fostering family-scale agriculture. 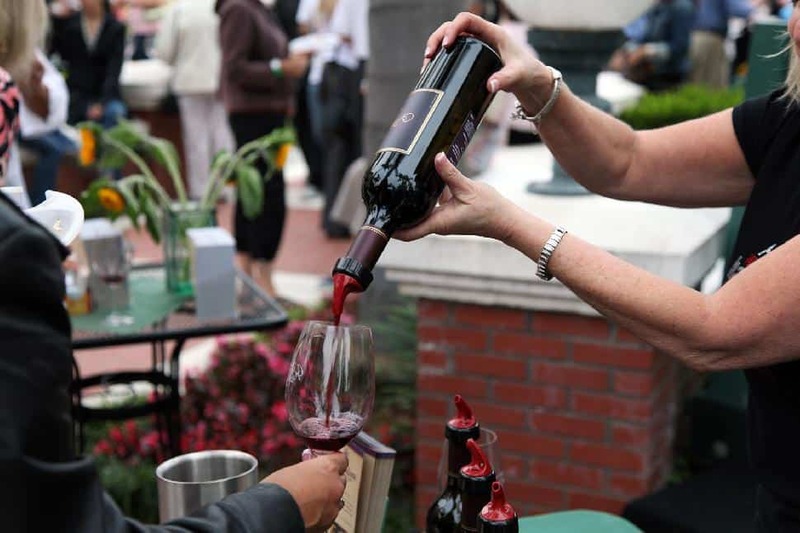 It’s also a great starting place to follow the new Ventura County Wine Trail. About: Chef Alejandro Castillo uses presentation to highlight the quality of the ingredients in his dishes. He works with neighbouring farmers to ensure that the best and freshest produce is included in the day’s menu, creating healthy meals that are as delightful to look at as they are to eat. About: Designed inside a 1930s cottage, this is a hidden treasure that combines comfort with sophistication to create an unforgettable dining experience. The menu uses locally sourced produce and fresh seafood to create an eclectic menu that will satisfy every palate. Finish off an amazing meal with a dessert freshly made in-house. 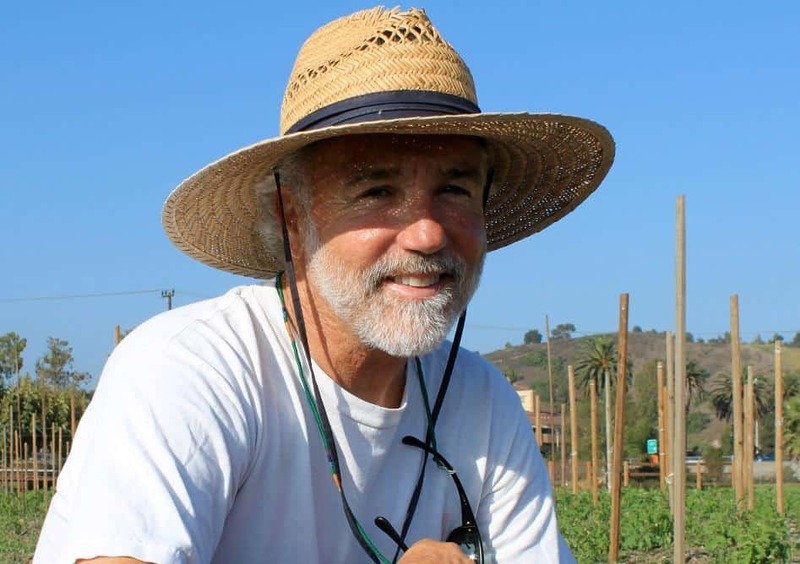 The growing conditions of the Oxnard Plain work just as well for wine grapes as they do for vegetables, and VCW has the vino to prove it. Most wineries are of the boutique variety, producing 1,500 to 5,000 cases a year, although some are larger, producing up to 200,000 cases annually. Many area restaurants feature the local wines on the menu, but the best way to sample the harvest is by going on a tour. The Ventura County Wine Trail links together Camarillo, Oxnard and Ventura for one exceptional culinary experience. Take a self-guided drive to meet local winemakers. Ready to start planning your route? There are plenty of resources to do so on the VCWA website. Let someone else figure out the logistics! Enjoy a leisurely tour of the wineries in a comfortable vehicle that does the driving for you. Fancy a limo? That options exists. Or, opt for a small bus tour to accommodate your group. Educational guides teach a bit about the process of making wine and tailored trips let you choose which wineries you are most interested in seeing. Less of a wino and more of a beer aficionado? (We count ourselves as both.) Follow up the wine trail (maybe the next day though) by sampling some of the fine beers being brewed up in VCW. Craft breweries here produce beers unique to the region and seasonal flavours are a highlight. Catch them while they're still on tap or risk having to wait another year. About: The tasting room is open six days a week and allows well-behaved dogs to join their owners. Their popular “Poker’s Porter is even named after their own resident pooch that hangs round outside the brewery. Stop in soon to sample the seasonal Das Boot Oktoberfest that was just released, but hurry – when it’s gone there won’t be another like it until next autumn. About: The large tasting room is open six days a week and some holiday Mondays. In addition to bottles and growlers, patrons can purchase homebrew supplies to make their own amazing beers. Check out the seasonal Surf Avocado Honey IPA that uses local honey to brighten the hoppyness of a traditional IPA. About: The tasting room (closed on Mondays) has an area for your kids to sit while you sample some of the many brews they have on tap. Genius! The brewery releases special anniversary editions of its brews around September with this year’s release available in the tasting room and an aged version of last year’s release offered in bottles. 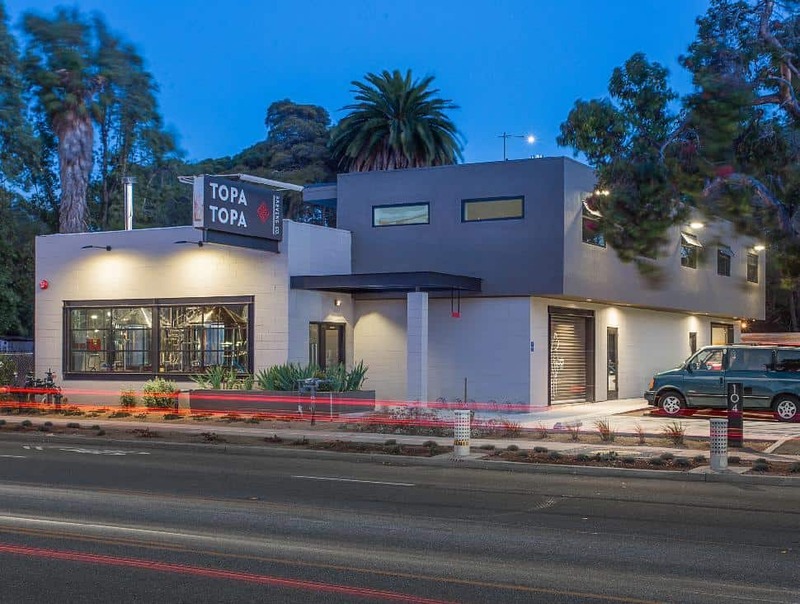 About: Sticking to their manifesto that celebrates the beauty of simplicity, Topa Topa focuses on quality ingredients to make their uncomplicated brews. The limited edition Double IPA is only available at the tasting room which is open daily from mid afternoon until 9 or 10 p.m.
About: McGrath Family Farm is certified organic, and offers u-pick hours when produce is in season. Tomatoes last well into the fall when the season for winter squash begins. During the month of October a special section is open just for pumpkins. They also set up a roadside market that is open daily and have stands at the local farmers’ markets. About: This patch is all about pumpkins and finding the perfect specimen to carve into a jack o’ lantern. Kids love picking out their own gourd and parents can feel good about giving their children some time to explore. Canadian Travellers will delight in the number of accommodation options in VCW. There's all manners of lodging, from hotels and resorts, to inns and RV Parks. Moreover, the county welcomes and rewards savvy travellers. Fantastic for road trippers or those with some time in their itinerary, mid-week specials offer great incentives. What can be expected? Bonuses such as gift cards, upgrades and on-site shopping credits are just the start. Click here to peruse all mid-week promotions and let the savings begin. Is Fido one of your travel companions? If you need explicitly pet-friendly lodging, Ventura County West has you covered. Click here to see a complete list of pet-friendly hotels. Ventura County West wants to help you plan your trip!